Many lessees, whether they’re veterans or new to the process, think that driving an Acura is out of their price range. 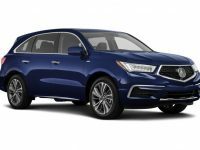 A make that has been long associated with wealth, performance and sophistication, Car Leasing Bronx is here to make the Acura an accessible car for all our customers, regardless of their budgets. 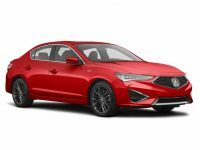 Offering the lowest prices and most flexible lease agreements, we are determined to provide a quality Acura car leasing experience to our friends and neighbors in the Bronx. Call us today at 347-523-5600 to take advantage of our new Acura lease deals. We look forward to hearing from you. Simply browse our online inventory for our new Acura deals, select the vehicle you want get in touch with a member of our staff. 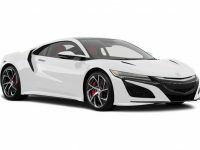 Car Leasing Bronx very much looks forward to getting you behind the wheel of your new Acura as soon as possible. Too often, prospective lessees are lured in by leasing companies who promise guaranteed approval at rock-bottom prices only to find out that they don’t have the cars they want, they can’t actually get approved or can’t afford the monthly payments. Car Leasing Bronx approves 90 percent of our applicants and offers a convenient and streamlined application process. 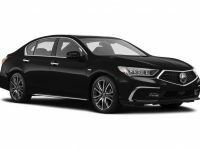 We are here to take the headache and guesswork out of the leasing process so you drive away satisfied with your choice. Our customers’ trust is of the utmost importance to us, and we are determined to earn it with each transaction that we process.